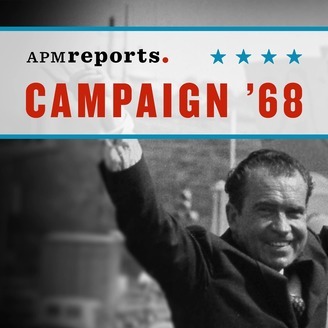 Fifty years ago, the country was rocked by a historic presidential campaign. The Democratic party crumbled, a new Republican era began, and the country threatened to split in two. 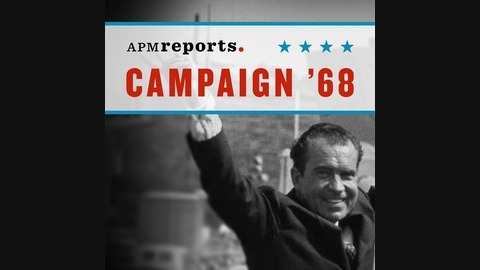 Campaign '68 traces the twists, turns and tragic violence that followed Americans all the way to the voting booths. What began in '68 is still roiling American politics today. Historian Rick Perlstein traces the country's ideological divisions from John F. Kennedy's assassination through Richard Nixon's campaign to modern politics.